There are literally hundreds upon hundreds of vape juice manufacturers scattered throughout the world. Some are better than others and there are some e juice brands you want to completely stay away from. A few companies stand out above the rest that make high quality vape juice with premium GRAS ingredients. We actively seek out outstanding e juice manufacturers and pass the word on to you. The great thing about vaping is the ability to sample thousands of flavors in imaginative combinations. 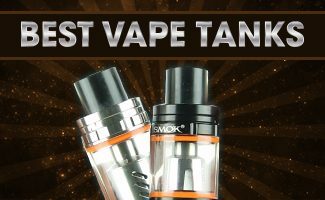 This category covers various e Liquid brands and flavors that we have tried to date. We discuss the ingredients, the nicotine levels, give a background on the manufacturers and do our best to describe the flavors.  All our reviews include links to purchase the juice along with video attachments. Some Vapers prefer high VG while other like the throat hit of PG. Some enjoy the taste of tobacco, while others like a fruity taste. The choice is endless, so be adventurous and put something new in your tank. 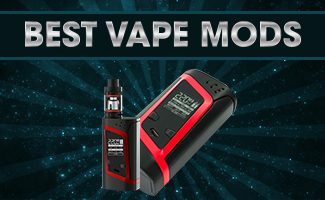 Central Vapors has the highest quality e liquids made in the U.S., awesome prices, and customer care that puts you at the heart of their business. Evo e Liquid is a gourmet eJuice brand known for its superior quality and the strictest safety standards. Read our review and take 5% off your next order. There is a reason many Vape Shops carry the Halo e Juice by Nicopure Labs. 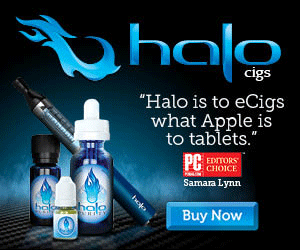 In this Halo e Juice review, I explain exactly why it is so popular among Vapers. If you love Snapple, you will go crazy for Snap Liquids. Peach Iced Tea is my favorite flavor and I always have it on hand. Read my Snap Liquids review. If you are looking for an affordable ejuice with great flavor, you need to check out Vape Craft. I sampled five of their flavors in this Vape Craft review. In this Cosmic Fog eLiquid review, I note how Cosmic Fog is a trustworthy company, values product quality and customer service to create the perfect vape. VaporFi e Liquid Review + Huge 12% Discount Link! We received two 30 ml bottles of Vapor Zone E Liquid yesterday. Read our VaporFi e liquid review to see our thoughts on their e liquid. Will you buy it? 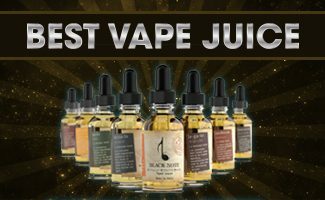 Black Note E Liquid provides the closest to true tobacco flavors in their vape juice. This comprehensive review describes each of their e juice flavors. NicQuid is a USA based e Liquid company using the best ingredients. Our NicQuid review sampled their top 10 e liquids. Use our NicQuid coupon for 10% off.